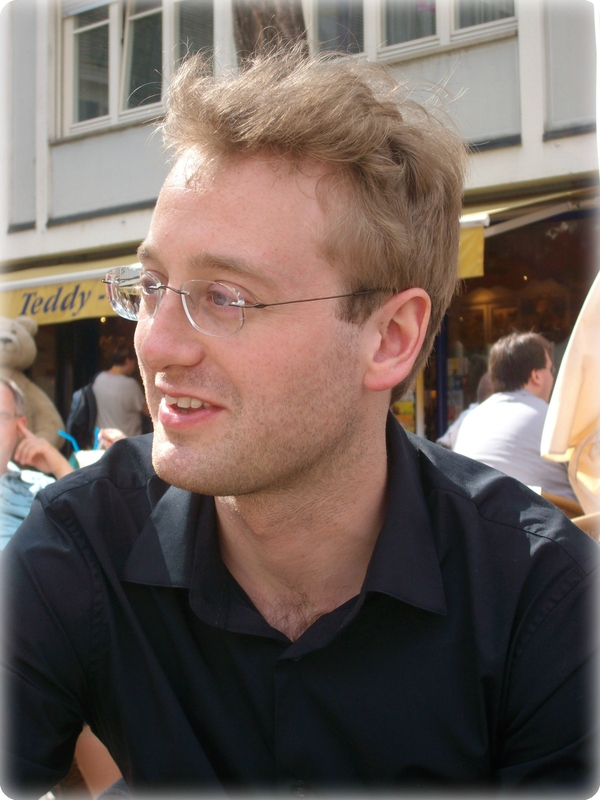 Jonathan Becker studies school music, German studies and piano in Frankfurt am Main. He performs as a pianist and as a singer in different ensembles. The focus of his work as a pianist is solo rehearsals and Lied accompaniment. He also works as a music pedagogue and choir conductor.